FREE Ooh Snap! Protein Bar! You are here: Home / FREEbies / FREE Ooh Snap! Protein Bar! Until June 21 only! 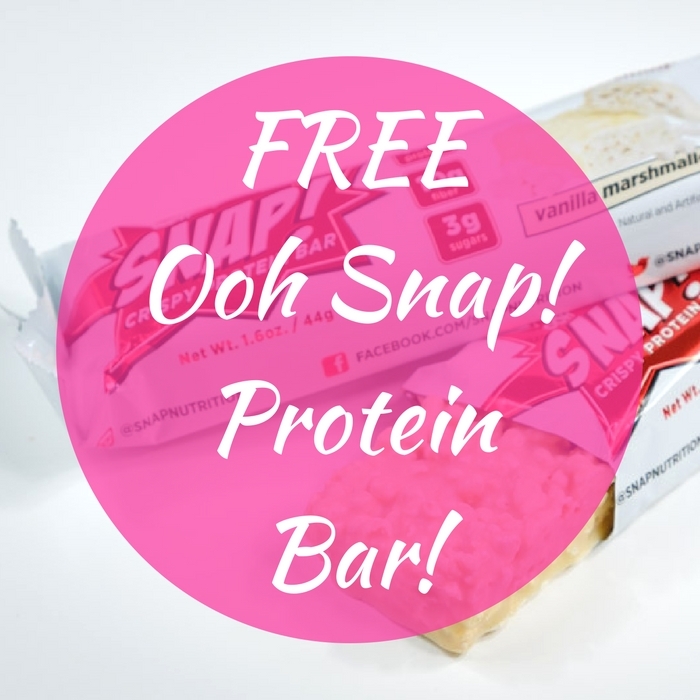 Head over to Giant Eagle to score a FREE Ooh Snap Protein Bar by loading this digital coupon to your Advantage Card! This discount will apply automatically at checkout! Sweet!